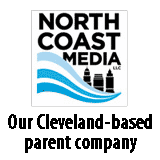 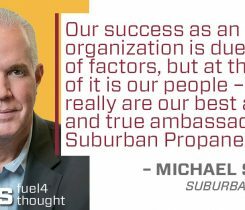 Three executive appointments from Suburban Propane Partners involve Steven Boyd, Daniel Bloomstein and Michael Schueler. 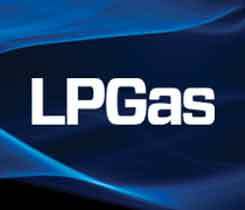 Michael Dunn, president and CEO of Suburban Propane Partners LP, will retire at the end of the company’s current fiscal year. 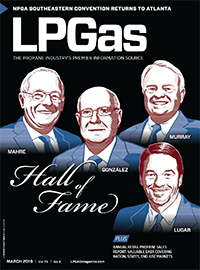 Four members of Suburban Propane’s leadership team participated on a conference call to talk about last year’s acquisition of Inergy’s propane operations.